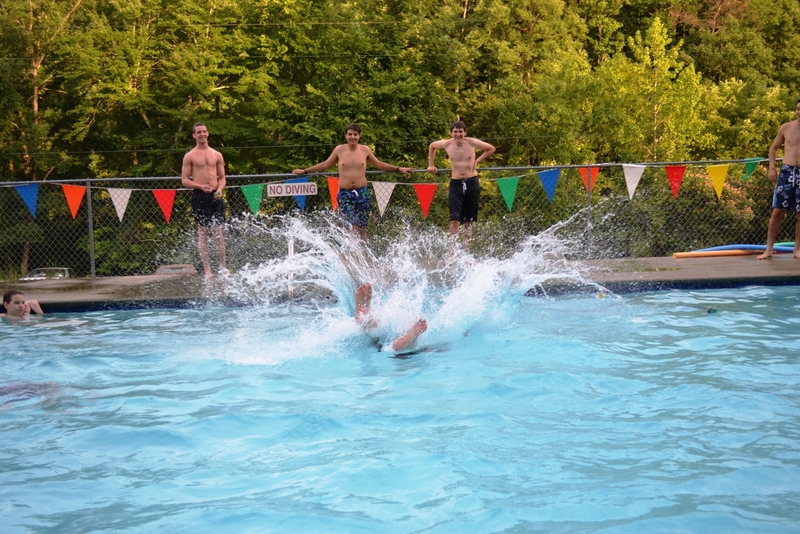 Camp Burnamwood offers several unique camps of varying age groups and themes. Adventurers, artists, future leaders, sports lovers and more will feel right at home! 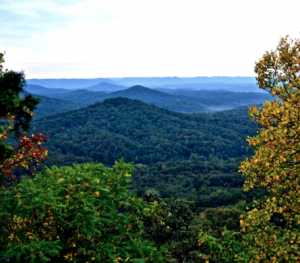 Burnamwood Appalachian Ministries allows groups from across the country to come stay at Camp Burnamwood and participate in outreach ministry in communities around eastern Kentucky. 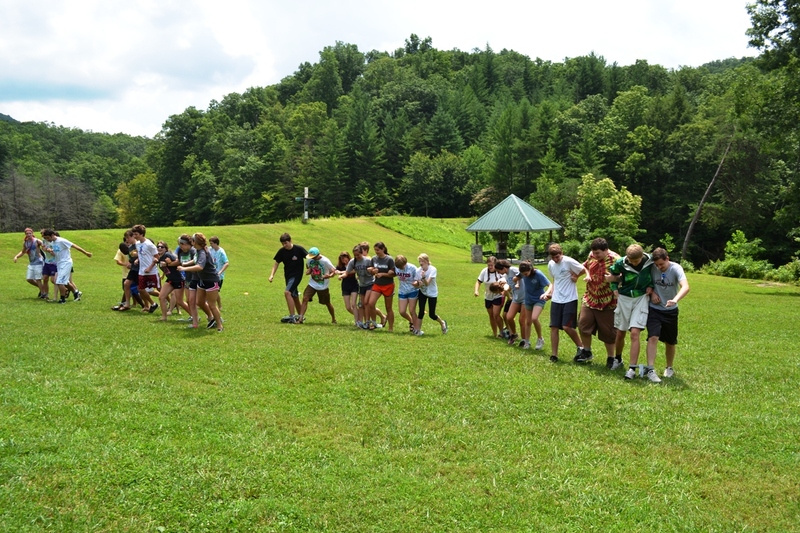 Camp Burnamwood depends on the generous and compassionate support from individuals like you! Your contributions help sustain the camp and the work we do here. Small Camp. Big Fun. Huge Memories. 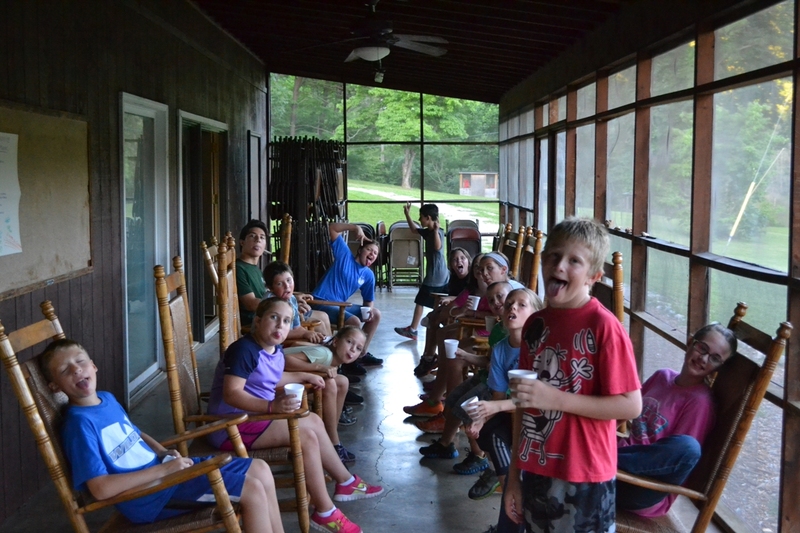 Located in the heart of a 500 acre valley, in an area said to be “where the Bluegrass kisses the mountains,” Camp Burnamwood is dedicated to forging connections with God, learning about ourselves, building relationships, and serving others. 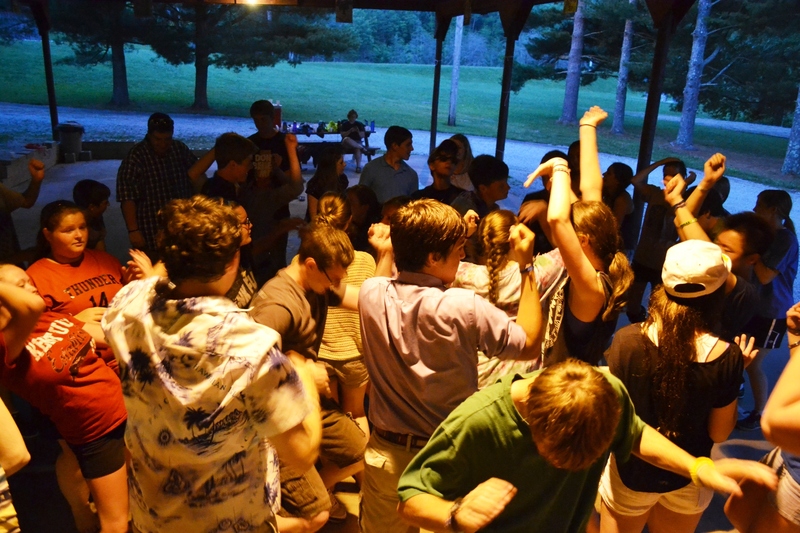 Through Summer camps, year round retreats, and outreach ministry, we strive to foster a transformative fellowship experience for all our visitors, campers and communities we serve. Whether you are able to join us for a week, a weekend, or a day, we look forward to you becoming a part of the Burnamwood Family.